A nine-month investigation has led to the arrest of two members of the Hells Angels, one from the Oshawa chapter of the motorcycle gang, and another from Nova Scotia. I wanted to weigh in on Pauline Fleming's take on the safety factor of motorcycles' noise making them more noticeable to drivers. I strongly agree with this position. 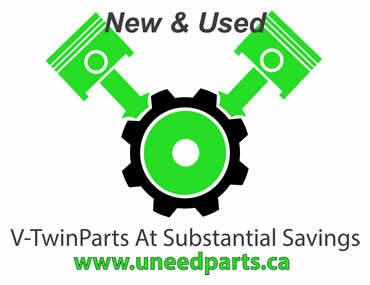 A motorcycle and vehicle collision Monday morning sent the rider of the motorcycle to hospital. 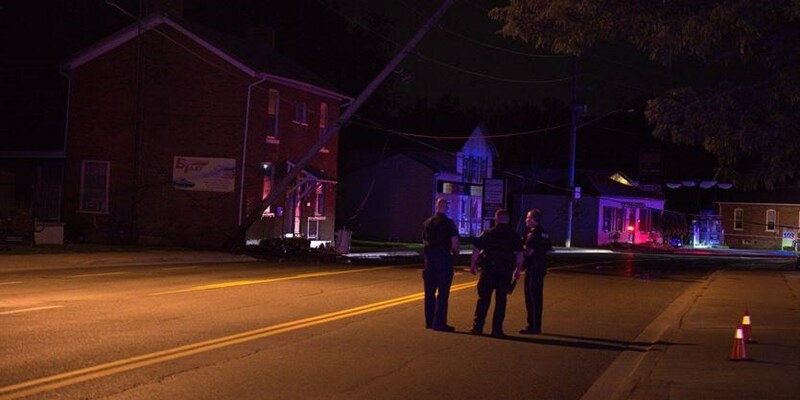 Police have made more than a dozen arrests and are looking for more suspects. 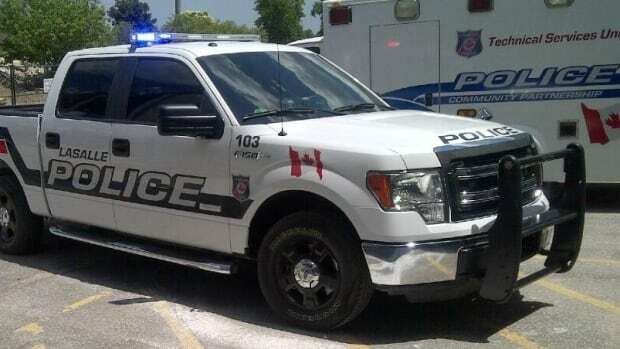 CLARINGTON — A 31-year-old Toronto man suffered life-threatening injuries and was airlifted to hospital after a collision in downtown Bowmanville early Sunday. Family members are in mourning after an Essex motorcyclist succumbed to injuries he suffered in a crash in Lakeshore on Sunday night. 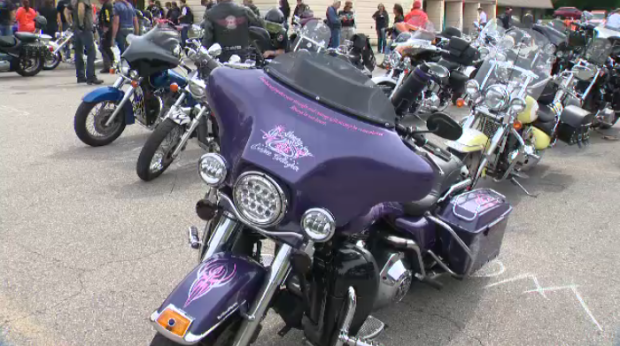 Dozens of motorcycles made their way from Brantford to Acton Saturday as part of a fundraiser for Desiree Gallagher. A Windsor man faces drug and theft charges after police arrested him for stealing a motorcycle Tuesday evening. 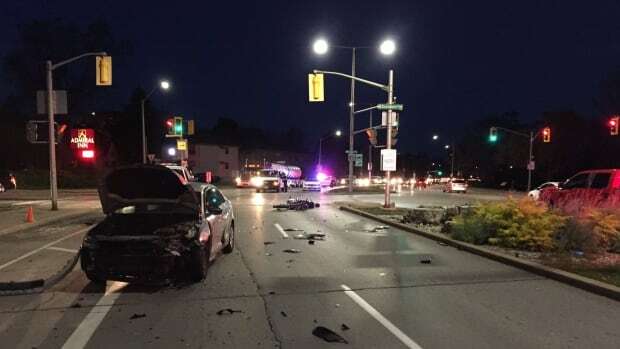 Two Windsor grandparents who had a passion for motorcycling have been identified as the couple killed by an allegedly impaired driver on Sunday. Winning the final race of the season on the track closest to his Peterborough home and securing first place in the standings of the second-highest level of motorcycle racing in the country next week could propel Tomas Casas a step closer to his ultimate goal of racing in Europe.